The growing media is an essential component of a green roof system. As its composition is complex, technical skills and experience are required for obtaining a good quality substrate. For over 15 years, Vegetal i.D. and its technical partners, have been developing an innovative range of growing medium: the i.D. FLORE substrates. Suitable for different types of vegetation (sedums, aromatic, perennials plants, etc. ), the i.D. FLORE range is specific to the difficult rooftop environment (climate, pitch, exposure, admissible overload, etc.). Vegetal i.D. selects stable organic and mineral components for a high quality system with controlled properties. With recurring laboratory tests, Vegetal i.D. can certify an homogeneous quality of its substrate. i.D. FLORE substrate range meets an exceptionally high quality standard : it complies with the FLL German standards, which are the most demanding in the green roof field. Specifically adapted for extensive or semi-intensive green roof complexes, the i.D. 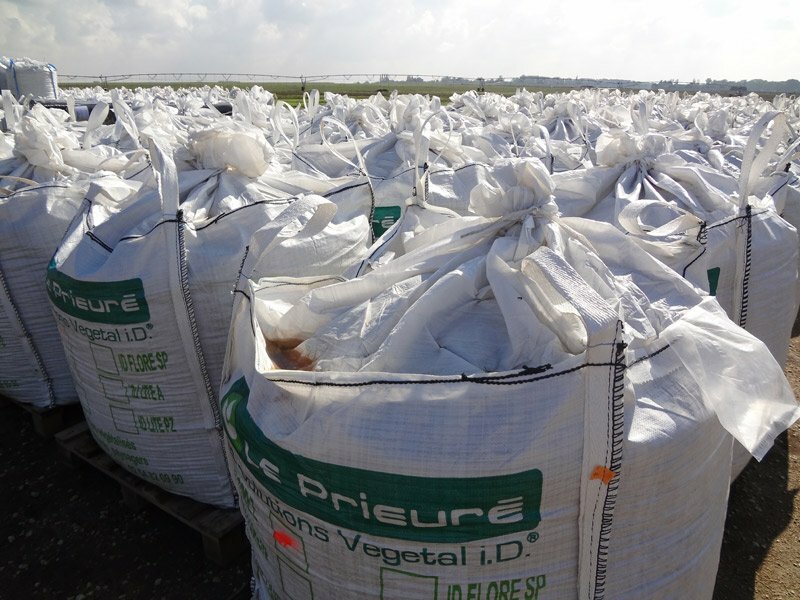 FLORE growing medium are made on Vegetal i.D. 's own ultra-modern mixing line. Implementing the i.D. 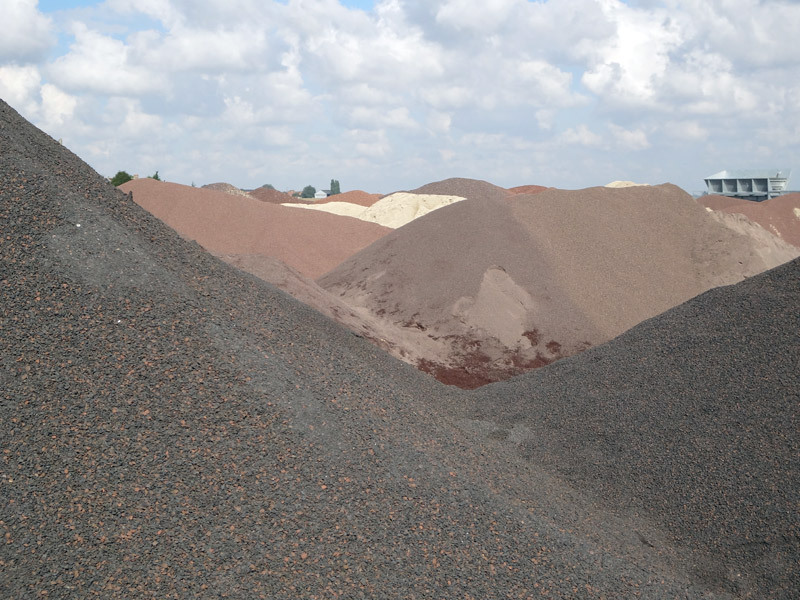 FLORE range has been facilitated by the variety of pack sizes available: loose, big bags or silo truck loads. With Vegetal i.D., you can have the right packaging for your project!